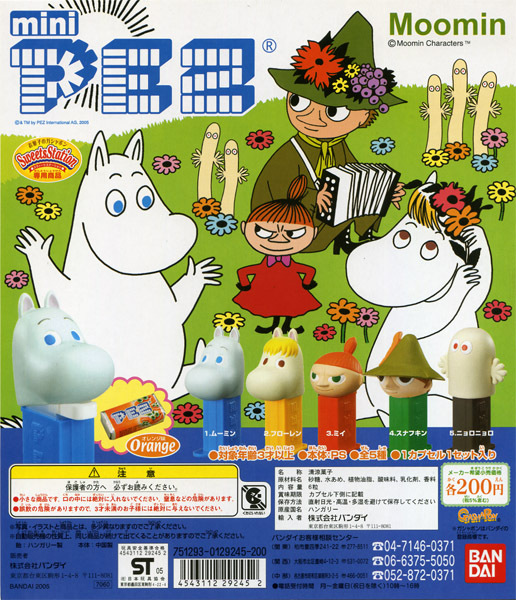 Moomin is the character books in Finland. 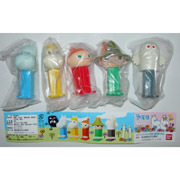 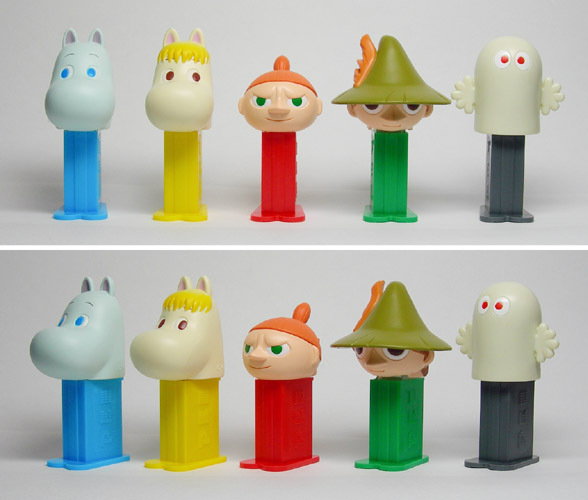 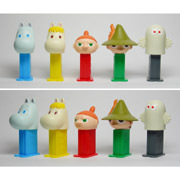 I would like to know where can I buy this mini PEZ Moomin set ? 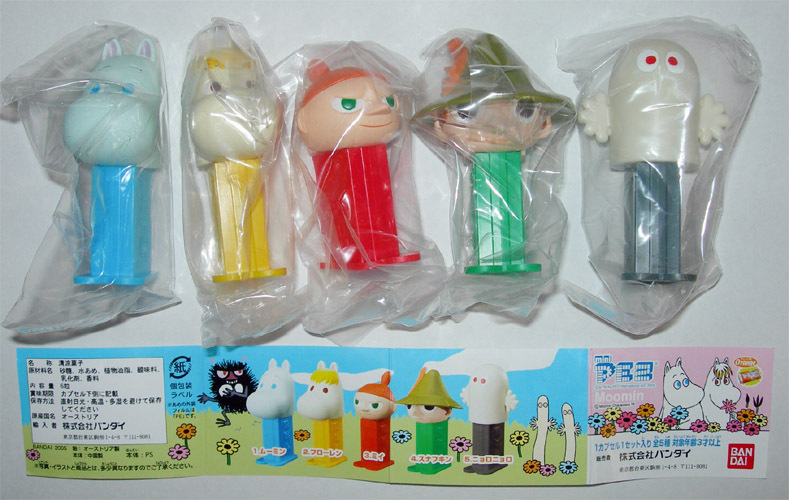 But I am not sure where they are still sold.